The end of CEVA’s short time on the Zurich Stock Exchange looks to have been confirmed after CMA CGM said it was now on course to hold a 97.89% stake in the forwarder. 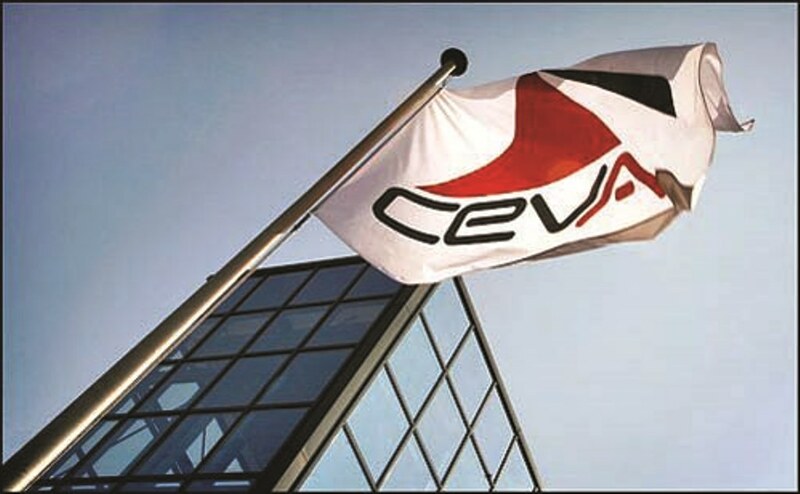 Following the announcement, the French shipping giant reconfirmed plans to de-list CEVA from the SIX Swiss Exchange. Settlement of the tendered shares is scheduled for April 16. The shipping firm said that merging CEVA’s operations into the CMA CGM Group will “strengthen its position as a worldwide leader in maritime transport and logistics”. A CEVA operational center will be set up in Marseilles to bring together the management teams and support functions, i.e. 200 jobs, both created and transferred.